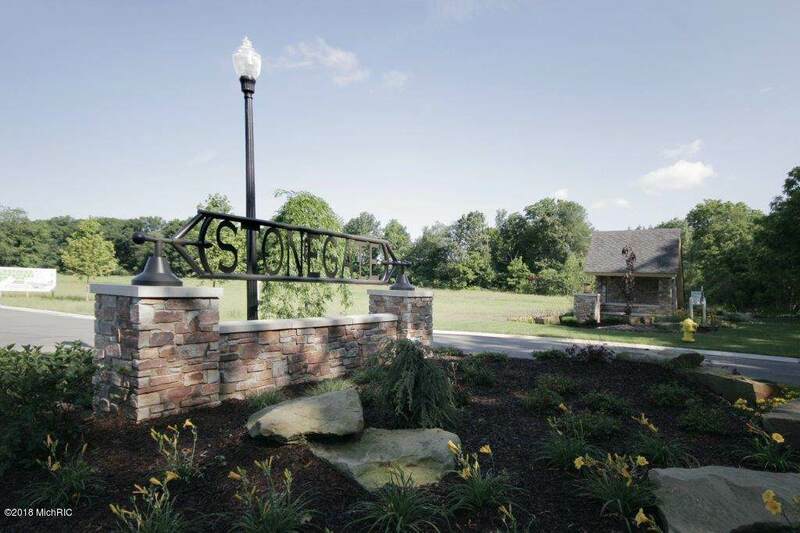 The Stonegate Development encompasses 100 acres of woods and wetlands in a private setting, featuring public utilities, 1+ acre lots nestled along gently curving streets and rolling contours of the neighborhood. 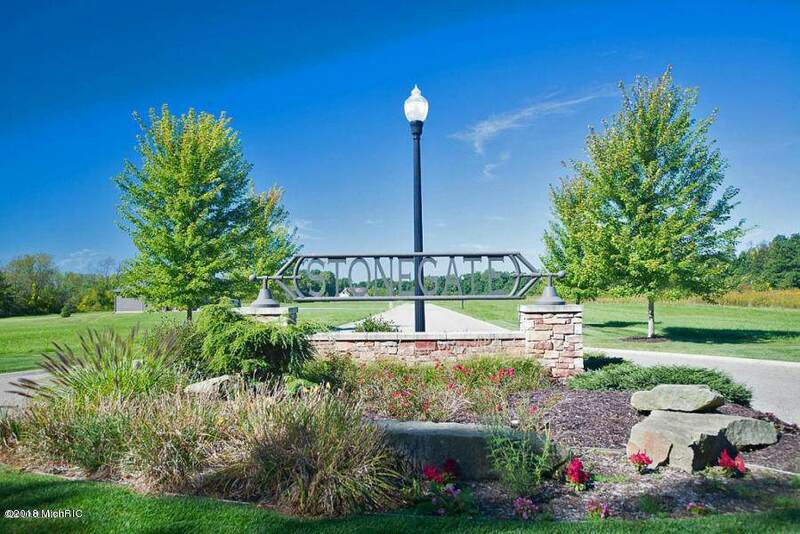 This community offers serenity of country living with cosmopolitan convenience and conveniently located just minutes from I-94, shopping, walking trails and Lakeview High School. 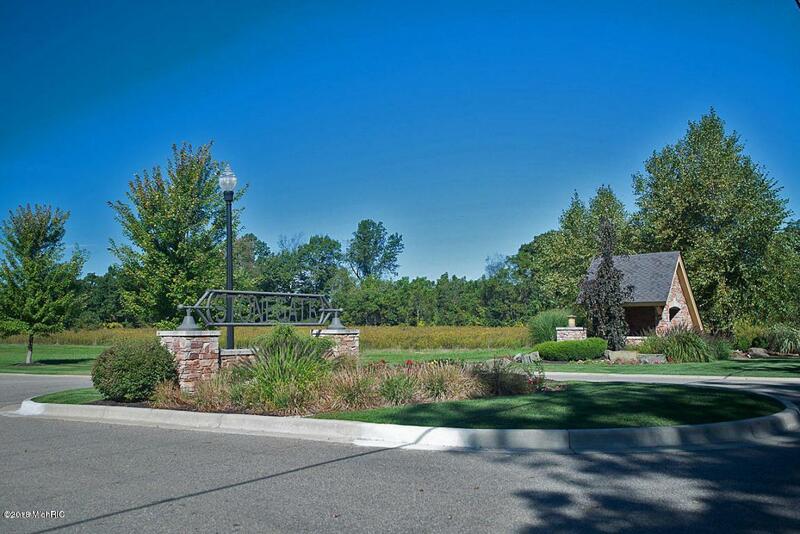 Phase One of the development contains 20 lots, New construction is currently underway Contact Cathy Kreter at Jaqua Realtors at 269-317-7735. 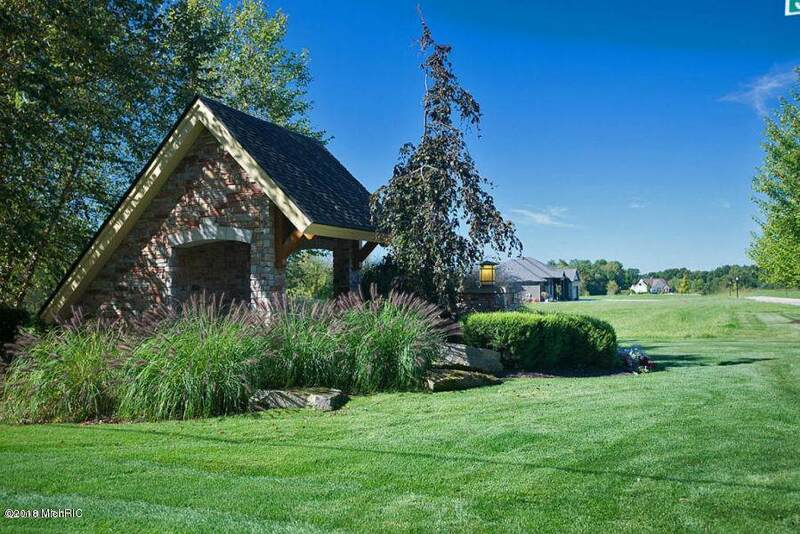 Listing provided courtesy of Catherine Kreter of Jaqua Realtors. © 2019 MichRIC, LLC. All rights reserved. Information deemed reliable but not guaranteed.